Gunned Down Horses International Festival at The Zone! Gunned Down Horses – Thrilling, intensely physical, and suspenseful, their performance is an exhilarating concert experience; wild revelry that reflects breath-taking musicianship. Suffused with elegance, poetry, and dark passions, their songs merge a seductive, primal sense of pleasure with intellect and ironic humor. Now they are taking it all up a level – inviting bands with whom they’ve shared the stage to perform together in an independent music festival. Onstage: OSOG https://www.facebook.com/osogband/ (Israel); Einfach Kurt (The Netherlands) https://www.facebook.com/Einfachkurtsgesichtsbuch/; ERLA (Iceland) https://www.facebook.com/erlarokk/; HOMIE https://www.facebook.com/homieoftheheart/ (Germany). 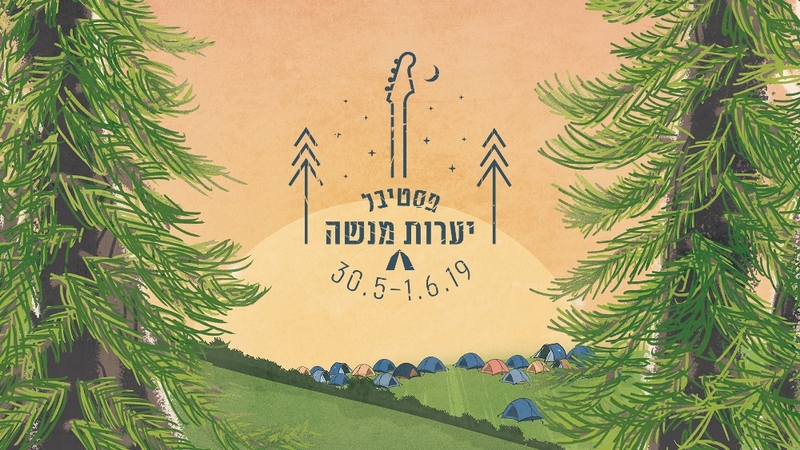 Early bird tickets – 1st 100 tickets are just 66 NIS, then 85 NIS advance/100 NIS at the door – order online via this link.